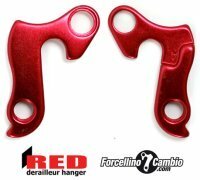 Derailleur Hanger HG-011 color red anodized hight quality. Derailleur Hanger GH-100 anodized hight quality. 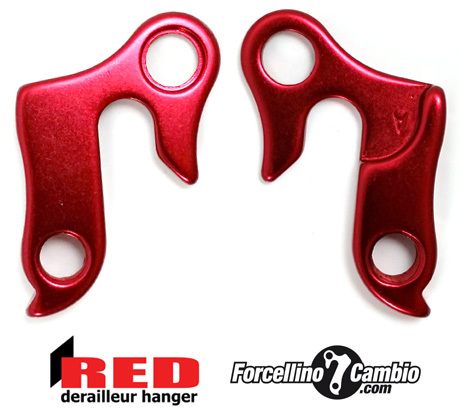 Derailleur Hanger HG-009 color red anodized hight quality. Derailleur Hanger GH-093 color red anodized hight quality. 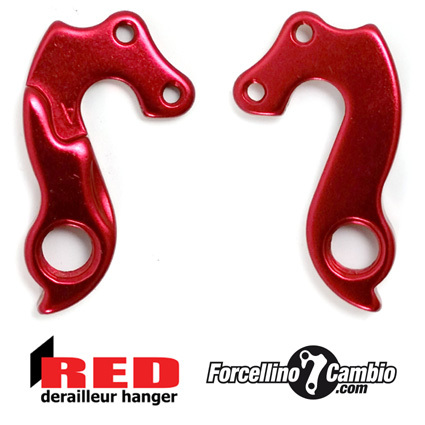 Derailleur Hanger HG-043 color red anodized hight quality.